Our stylish, durable, and affordable remodeling products and services create your dream home. Fort Worth is a vibrant, booming city of old-time western heritage and future-facing opportunity, and pride of ownership is clearly evident in its many stunning neighborhoods and properties. 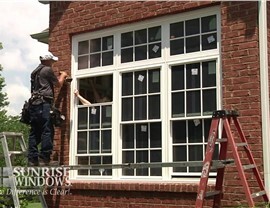 However you intend to improve your home, whether through a bathroom or kitchen remodeling project or through the installation of energy efficient windows and doors, make sure you hire a trusted and established company to do the work. 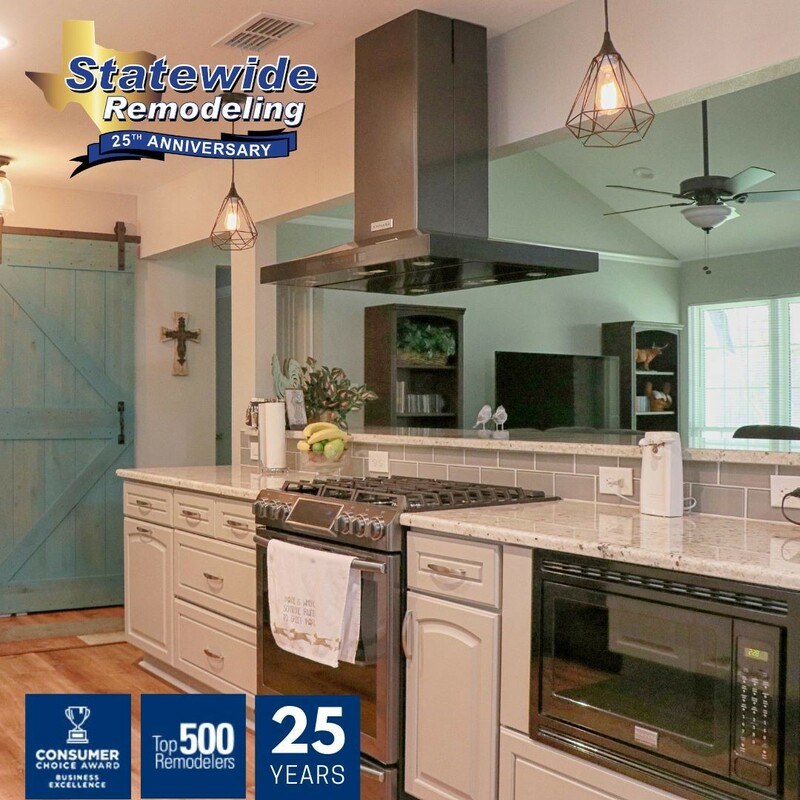 Statewide Remodeling’s Ft. Worth home remodelers can cost-effectively help you improve your home’s resale value and curb appeal—and for far less expense than you imagine. 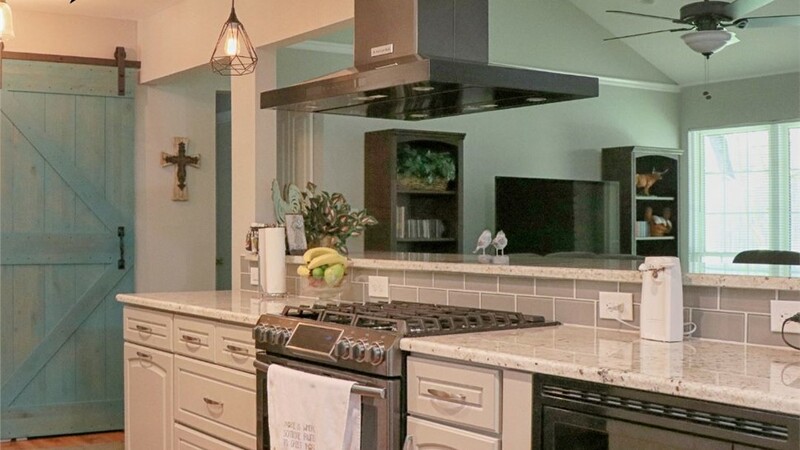 Fort Worth Kitchen Remodeling/Renovation: As the heart of your house, remodeling your kitchen can improve the ambiance and value of your entire home. 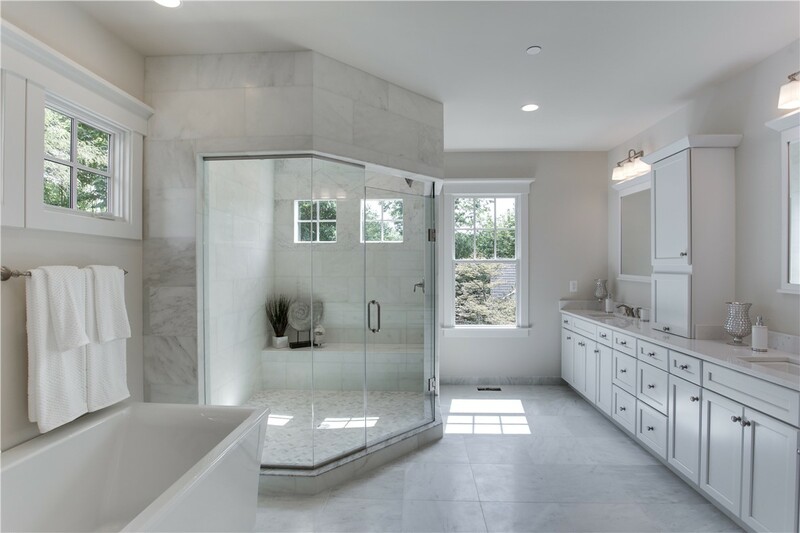 Fort Worth Bathroom Remodel/Renovation: Statewide Remodeling strives to make bathroom remodeling projects for Fort Worth homeowners as affordable and stress-free as possible. Fort Worth Vinyl Siding: Our Fort Worth home remodelers know that expertly installed and high-quality vinyl siding can improve the energy efficiency of your home. Fort Worth Sunrooms: A sunroom is the ultimate, cost-effective option for adding comfortable, usable space and light to your abode. 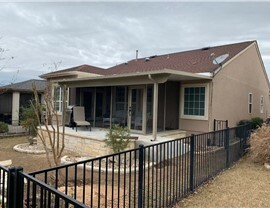 Fort Worth Patio: Enjoy the outdoors with protection from the sun like never before with a new patio and patio cover from Statewide Remodeling. Fort Worth Screened Enclosures/Decks: If you want additional protection from annoying bugs during the summer months, consider a screened enclosure for your Fort Worth home. 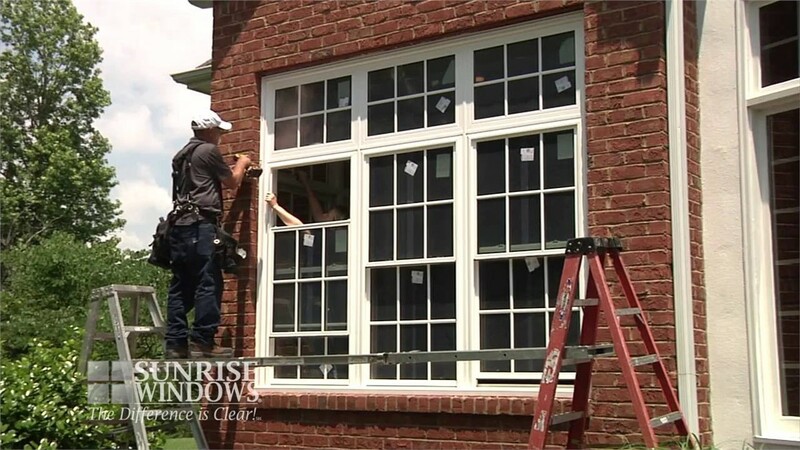 Fort Worth Replacement Windows: Window replacement in your home by Statewide Remodeling is an investment you will never have cause to regret. See the value it can have on your home today. You can rest assured that our experts have not only the capabilities, but also the knowledge and dedication to complete every job with complete confidence in their abilities. Their excellent craftsmanship is the reason why we offer a money back guarantee and lifetime warranty on all parts and labor. Don’t rely on unreliable Fort Worth home improvement companies for your upcoming home remodel! instead, relax with the expertise of Statewide Remodeling. Call us or fill out our online form to schedule a time for your complimentary consultation and estimate. You can also visit us at any of our five Texas showrooms for an in-person look at our many options.